Doom 3: Resurrection of Evil (commonly abbreviated to as RoE) is an expansion pack for Doom 3 developed by Nerve Software and id Software and released on April 4, 2005. 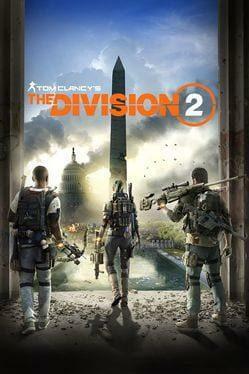 The PC version was sold as an expansion pack, requiring Doom 3 to install. The Xbox version was sold as a stand-alone game, with Ultimate Doom, Doom II, and the Doom II Master Levels as bonuses on the disc. 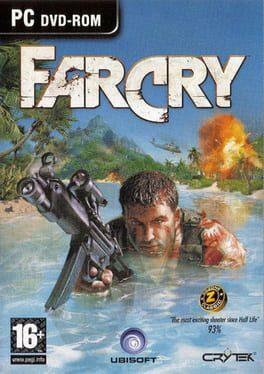 The expansion pack included several new monsters, as well as three new weapons. 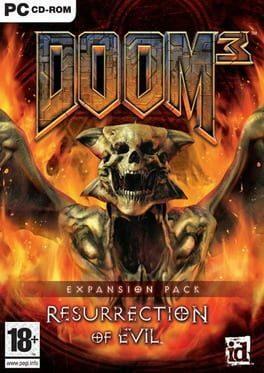 Doom 3: Resurrection of Evil is available from 3.37 to 4.99 from 1 shops.